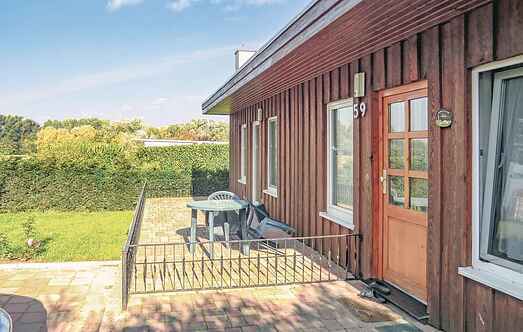 Find a vacation home to rent in Nordwestmecklenburg from our list of vacation rental properties. 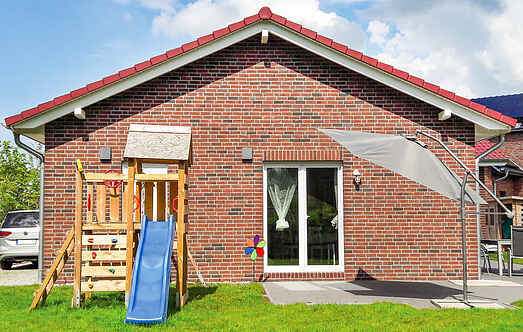 Campaya has over 427 vacation homes available in Nordwestmecklenburg, which give you the possibility to locate a unique accommodation in Nordwestmecklenburg which completes your check-list in search for the perfect self catering vacation apartments in Nordwestmecklenburg or vacation villas in Nordwestmecklenburg. A village in the village - consisting of several high thatched houses with exclusive features and lovingly landscaped land. The exceptional country house with a beautiful outdoor pool is located in a very quiet area, surrounded by fields and beautiful views, in Dragun Schwerin.